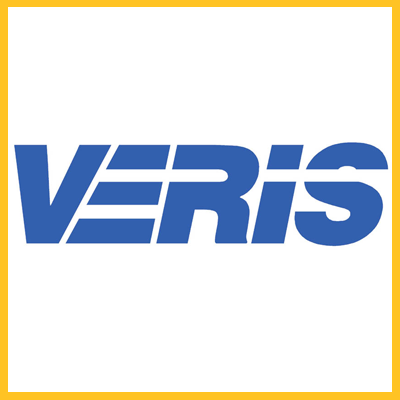 Founded in 1987 in Colorado, Veris Inc. was organized to design, build and service the finest flow measurement instruments in the industry. Verabar provides the most accurate, reliable technology for measuring gas, liquid and steam as well as the lowest operating and installation costs. Accelabar is a new and unique flow meter that combines two differential pressure technologies to produce high accuracy at flow ranges up to 65:1 with no straight run requirements.